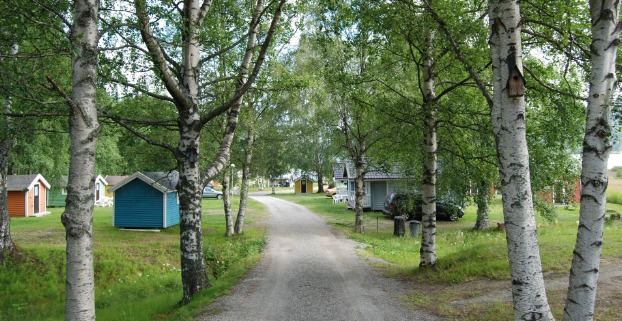 Welcome to our friendly campsite nexst to Själevadsfjärden 9 km south of Örnsköldsvik. Perfect basecamp for visiting Ö-vik, the High Coast with its fantastic nature, and the Fjällräven outlet or for overnighting on your way to other destinations. Here you can swim, fish, rent a rowboat or canoe. We also have a playground and boules.